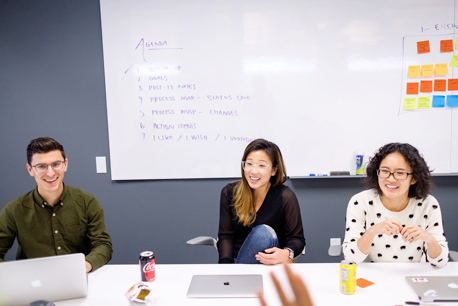 Lever became one of the Bay Area’s fastest growing recruiting technology companies while simultaneously making it a priority to build a diverse and inclusive culture, and invest in the development of their internal talent. 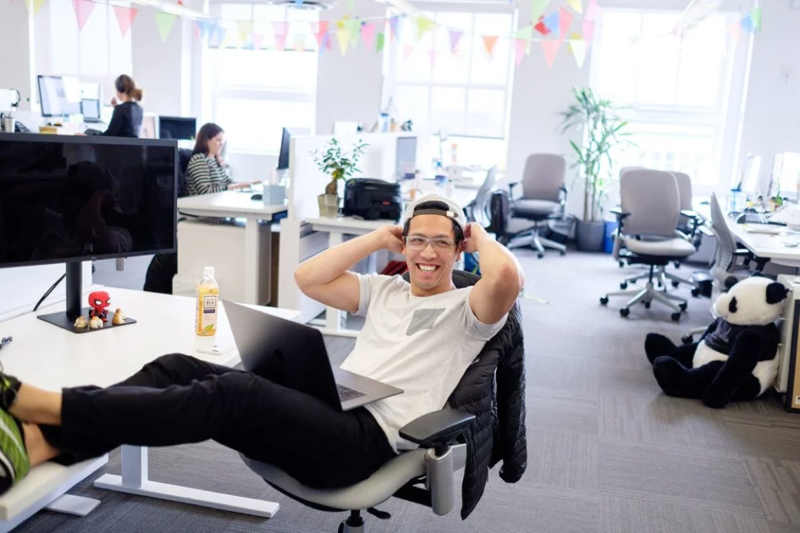 As the business doubled, Lever needed to scale the team up even more quickly in order to keep up with demand, so they focused on finding and hiring top external talent— which is exactly what their product helps thousands of companies do every day. As an applicant tracking system, Lever felt it was their responsibility to model a best-in-class recruiting process. Simply put, Lever needed to scale a candidate experience that not only reflected their unique employer brand, but also yielded quality recruiting results while empowering all candidates throughout the entire hiring process. In order to show external candidates what Leveroos— the official nickname of Lever employees—loved most about their company culture, Lever partnered with The Muse to capture and amplify their employees’ stories and bring them to life through authentic and compelling photos and videos. 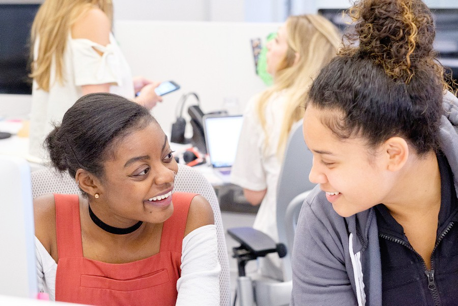 Together, Lever and The Muse developed a media-rich employer brand profile that highlighted non-negotiable company values like championing cross-functional empathy, raising the bar, knowing why, and not trusting comfortable. Lever partnered with The Muse to capture and amplify their employees’ stories and bring them to life through authentic and compelling photos and videos. In addition to distributing this content online— including on TheMuse.com and their ‘Inside Lever’ blog where Leveroos tell their own stories— Lever’s recruiting team built content sharing into their candidate experience. They created personalized interview guides for candidates and sent their rich stories directly to potential employees, giving them an honest look inside the company and showing them how Leveroos put company values into action every day. Ultimately, their goal was to help candidates determine if they aligned with Lever’s values, culture, and approach to work, and also help prepare them to ace the conversations at every stage. 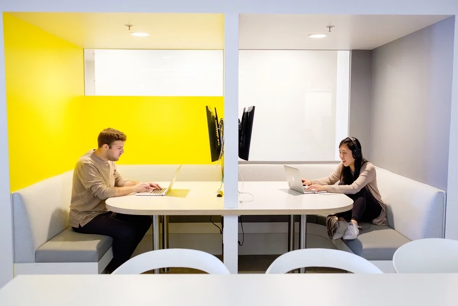 Since Lever started sharing their Muse content online and providing prospects with interview guides, the team has seen a dramatic improvement in candidate experience scores: 100% of new Glassdoor interview experience reviews have been “positive,” up from their previous average of 64%. 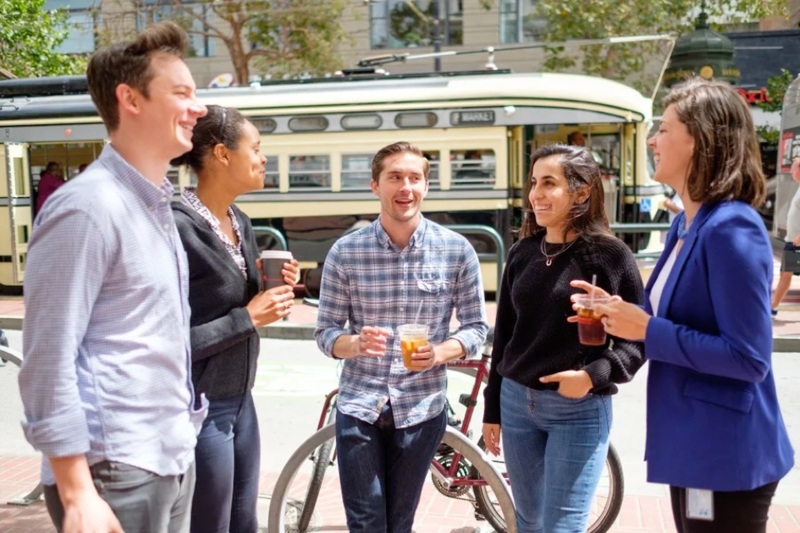 Lever also implemented candidate surveys, and every single candidate has reported having a positive interview experience—and a positive impression of Lever—after coming in for an interview, regardless of how their candidacy with the company ended. 100% of new interview experience reviews have been “positive,” up from their previous average of 64%. Giving candidates access to Lever’s employee stories has truly evened the playing field by helping candidates at all levels feel prepared, confident, and ready to succeed in their interviews. 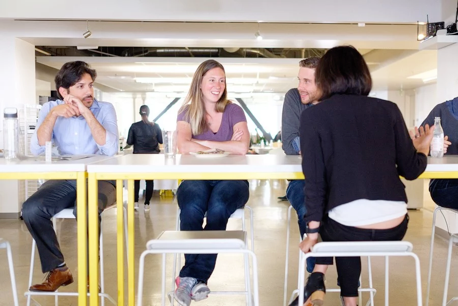 They are better informed about the expectations of the roles they’re applying for, as well as Lever’s core values as a company, which has led to higher quality conversations—and made the candidate experience a key differentiator for Lever’s overall recruiting process.